Only face your enemies once. 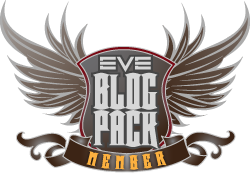 This entry was posted in Roc's Rules and tagged EVE Online, Roc Wieler. Bookmark the permalink.